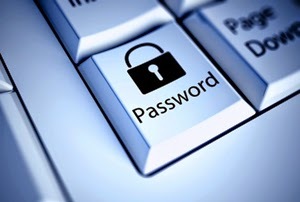 Passwords are your first defence against hackers; therefore it is important to ensure that you use what is considered a strong password as poor passwords can leave people and businesses vulnerable to online crime such as identity theft, fraud and extortion. Look around and pick three random words such as ‘pen’, ‘cactus’ and ‘chair’. Put these words together and swap some of the letters for numbers and symbols like this: p3nCac+u5cha!r. The longer the password the harder it would be for someone to crack! Social Media is a fun way of staying in touch with your friends and family especially those who live far away and is an easy way of sharing what you are up to. 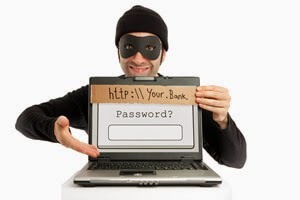 However this information can be used by criminals to commit online crimes such as identity theft or hacking. 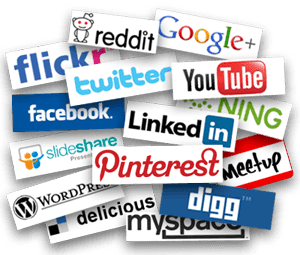 Whether it is Facebook, Twitter, Google +, Instagram or a blog, you need to be sure what you are posting isn’t going to increase the risk to your online safety. Make sure you know exactly what you’re sharing and who you’re sharing it with. Check your privacy settings. Don’t share any holiday plans or details of your current location online. This information could be used by a burglar to pinpoint when you won’t be at home. Don’t upload photos of items of high value on any type of open forum such as birthday or Christmas presents. A burglar could use this information as their shopping list. The internet is a wealth of information, products and services which the majority of us will access without issue, although there are criminals who take advantage of this and will use online anonymity to deceive internet users and steal if there is an opportunity. Advice: If something seems too good to be true, then it usually is! So if you are in doubt about an email or online deal, delete it! More information about phishing and other related scams can be found on the Action Fraud website. Install antivirus software on all devices. Use firewalls at home and your business.